Russians refuse to provide Ukraine with information about the cargo content. 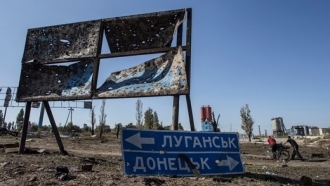 The Ministry of Foreign Affairs of Ukraine voiced its protest regarding the illegal entry into our country of another so-called Russian "humanitarian convoy", reads the statement of the Department. “The Ministry of Foreign Affairs of Ukraine formally protested to the Russian side in connection with the next commission of international legal acts against state sovereignty and state integrity of Ukraine”. Taking into account the violation of Ukraine's legislation, conditions and modalities that previously had been agreed by Ukraine, Russian Federation and the International Committee of the Red Cross, the Ukrainian side did not grant an official consent to the importation of the “humcovoy”, the Foreign Ministry stressed. “The absence of legal grounds made it impossible to make compulsorily registration "humconvoy” by border and customs authorities, provided by the legislation of Ukraine". 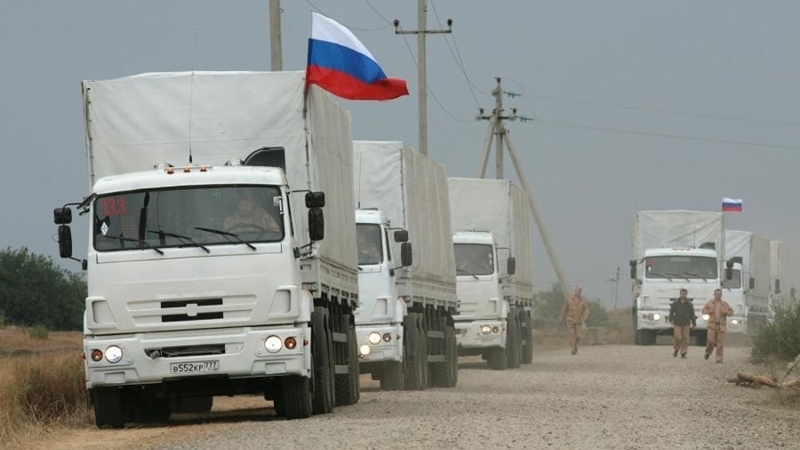 Earlier QHA reported that on July 27 Russia had sent the 67th convoy to the occupied Donbas allegedly with humanitarian aid. Russians refuse to provide Ukraine with information about the cargo content. At the same time it was repeatedly reported that the nature of the cargo did not correspond to the content, declared by Russian Federation.